Composed by Philip P. Bliss. Arranged by Gary Lanier. Christian, Contemporary Christian, Gospel, Praise & Worship, General Worship. Accompaniment. Published by The Lanier Company (S0.300147). IT IS WELL WITH MY SOUL is an arrangement for Flute & Bb Clarinet with Piano of one of our most popular old hymn tunes. 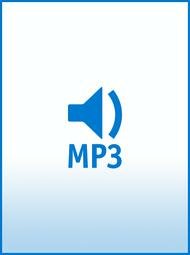 This mp3 is the Piano Accompaniment for that arrangement by Gary Lanier. You can now purchase MP3s for download from Sheet Music Plus! You'll find a variety of MP3s from instrumental play alongs to choral accompaniment tracks to great new music from emerging and established artists. 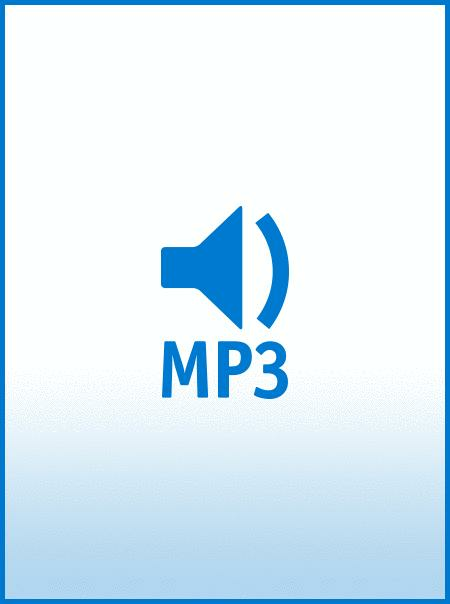 After purchase, you can download your MP3 from your Sheet Music Plus Digital Library - no software installation is necessary! You can also listen to your MP3 at any time in your Digital Library.